Instead of Blickfang in Zurich – come see design in Lucerne! 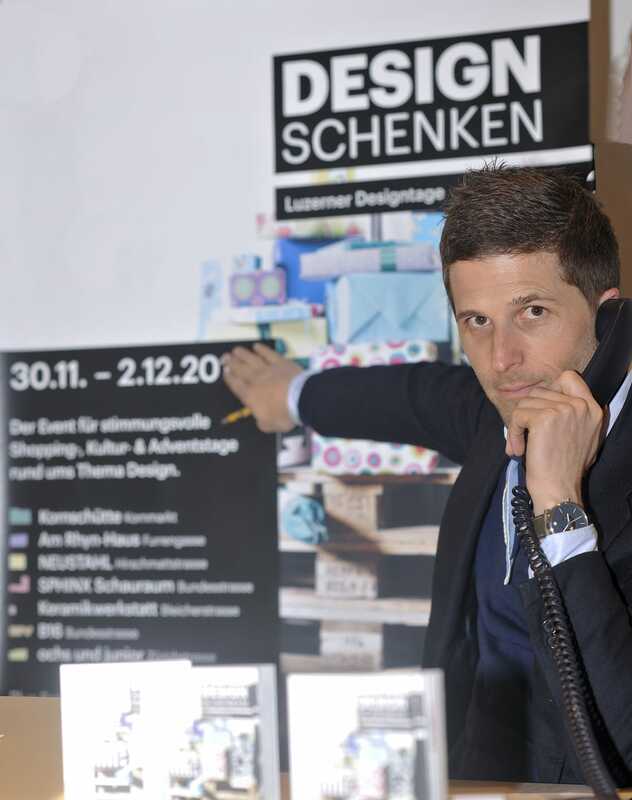 Come and visit us during the Lucerne Design Days DESIGN SCHENKEN event. It’s taking place at seven locations spread across Lucerne and aims to demonstrate why Central Switzerland is also the design center of Switzerland – or on its way to being it. 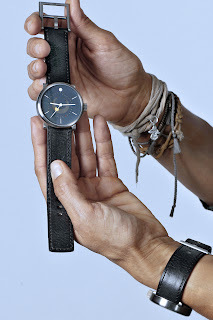 Where else can boast having a watch brand that’s only available in one place? … and slip on a pair of the newly arrived Ilmia sneakers. Handmade in Germany, these are crafted from the same eco-tanned leather we use for our ochs und junior straps. Our friends will be around: Designer Christian Gafner will be explaining how he came to acquire this footwear specialist, Sjoerd van Rooijen will be demonstrating off-the-wall Dutch designer products, Gabriela Weber will be presenting her functional clay sculptures, and our friends from Mooris will be giving their online shop a physical presence here at our oxloft. We’ll also be hosting every variant of the QlockTwo time sculpture – and don’t forget to ask for one of our famous espressos to give you energy to tour the town. 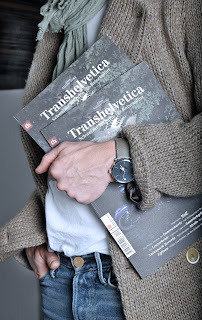 On Friday 30 November / 18h30, Swiss travel magazine Transhelvetica will be celebrating its latest issue at our oxloft, too!